1. 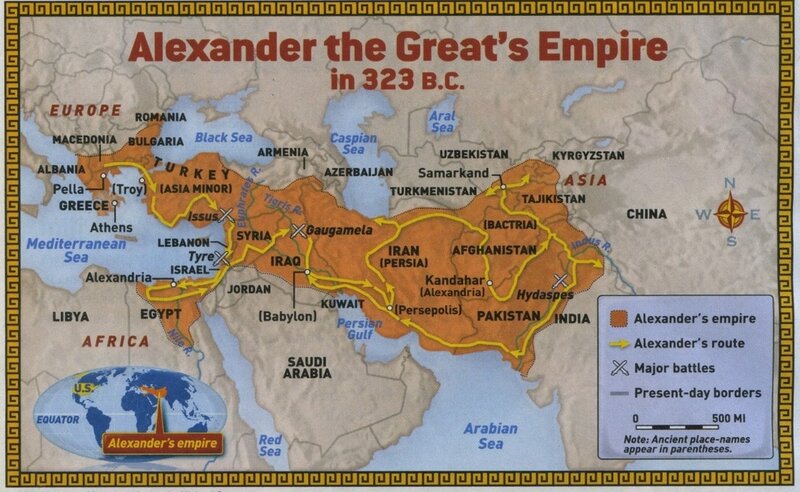 Watch the Video on Alexander the Great on Google Classroom. Directions - Make sure you get a map from the teacher! 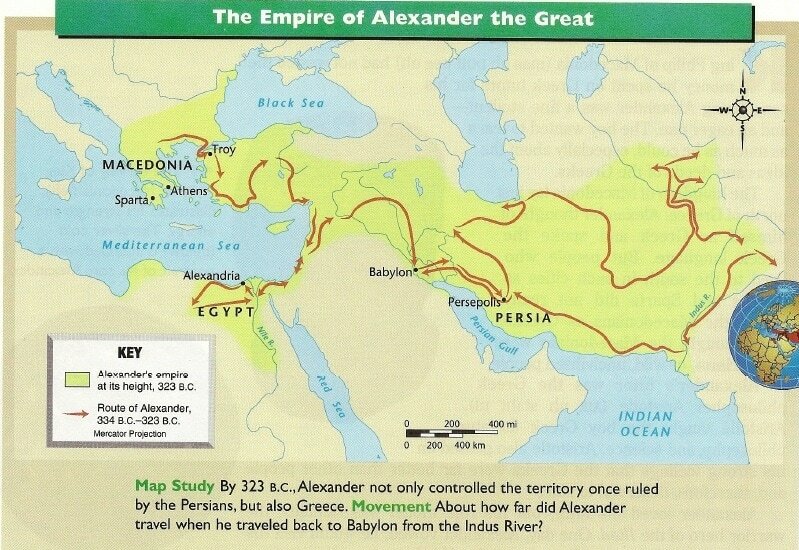 Follow the directions in order to complete your map of the empire that Alexander the Great created. 8. 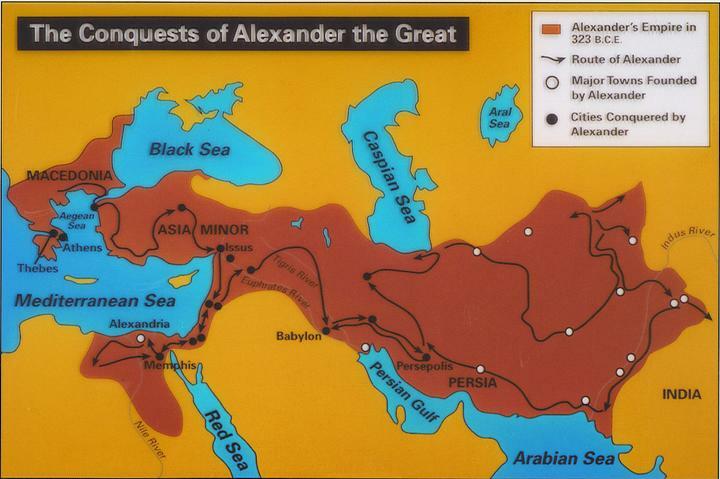 Title your map appropriately.